Dr. Olaitan A Adeniji, MD is a Doctor primarily located in Lawrenceville, GA, with other offices in Green Bay, WI and Lawrenceville, GA . His specialties include Gastroenterology and Internal Medicine. He speaks English. Dr. Adeniji has received 2 awards. The overall average patient rating of Dr. Olaitan A Adeniji is Great. Dr. Olaitan A Adeniji has been rated by 14 patients. From those 14 patients 3 of those left a comment along with their rating. The overall rating for Dr. Olaitan A Adeniji is 4.0 of 5.0 stars. Two and a half hour wait for 5 minute visit. The doctor has yet to call in my prescription 3 days later. Poor quality doctor. 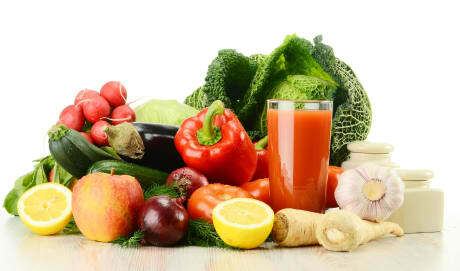 I think Dr Adeniji is a wonderful doctor that has a great bedside manner and a genuine concern for his patients. I have referred him to several of my friends because he is so thorough. Eastside Medical Centers physicians are proud to provide the most comprehensive services and quality care throughout the communities we serve. From routine checkups, immunizations and screenings, to more advanced specialty care, Eastsides physicians provide state-of-the-art technology, expertise and experience to meet your health and wellness needs. 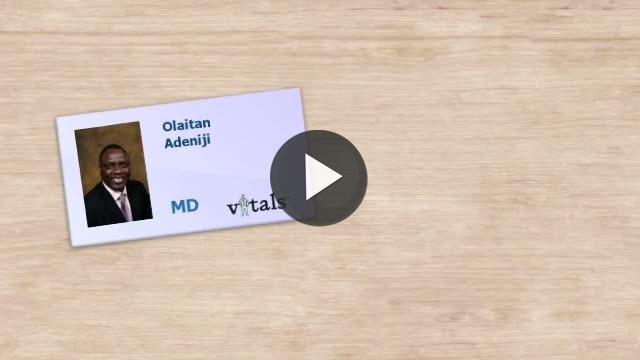 Take a minute to learn about Dr. Olaitan A Adeniji, MD - Gastroenterology in Lawrenceville, GA, in this video. Dr. Olaitan A Adeniji is similar to the following 4 Doctors near Lawrenceville, GA.
Have you had a recent visit with Dr. Olaitan A Adeniji? Select a star to let us know how it was.